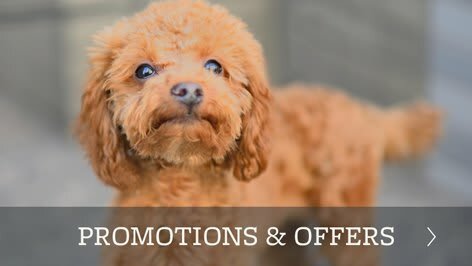 Leader Heights Animal Hospital is a leading full service provider of trustworthy, compassionate veterinary care in York County, Pennsylvania. 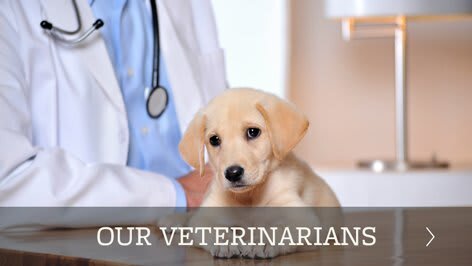 With a team of dedicated veterinarians and staff, our number one priority is to help your pet companion live a long and healthy life. 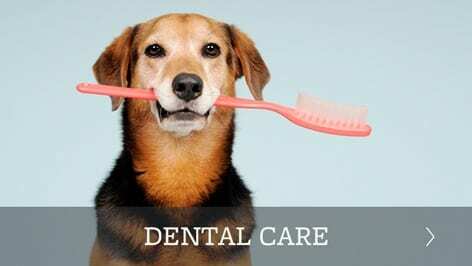 We offer a variety of services including digital radiography, boarding, ACL (cruciate) repair, dentistry, and wellness exams that are aimed at providing the highest standard of preventive care. As a part of the Leader Heights Animal Hospital family, you can expect exceptional client service and rest assured knowing your pet’s health is as important to us as it is to you. 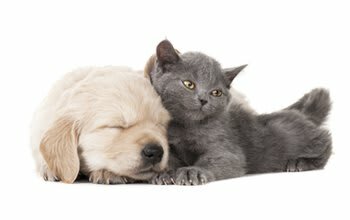 Put your trust in the caring and compassionate hands of Leader Heights Animal Hospital.